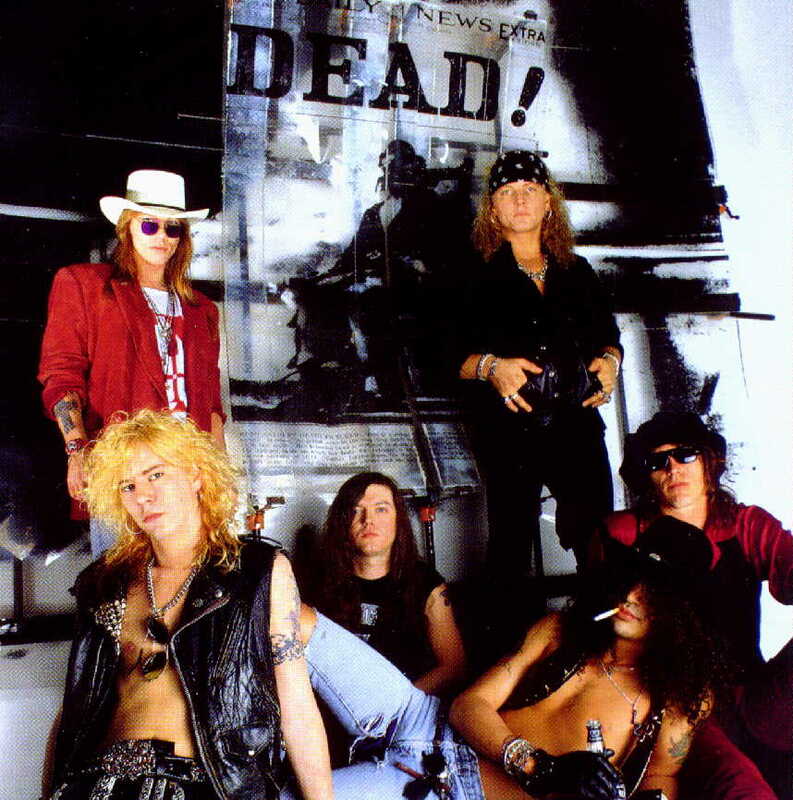 Use Your Illusions Group Photo Proclaimed Guns N’ Roses’ Dead! Photo Of Axl Rose & Slash Together Again??? Gun’s N’ Roses Reunion?? ?